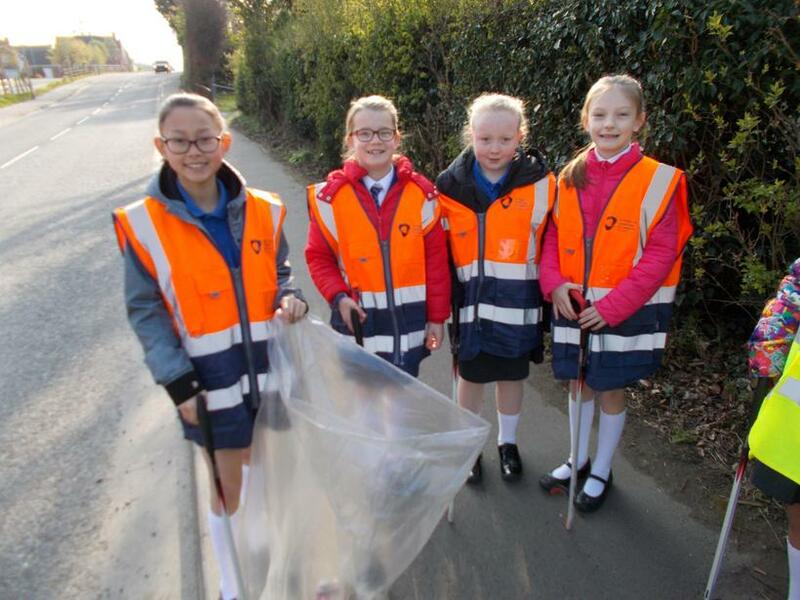 Today we got a chance to try out our new HiVis vests kindly given to us by Pamela Hanna, who is our Community Engagement Officer from ABC council. 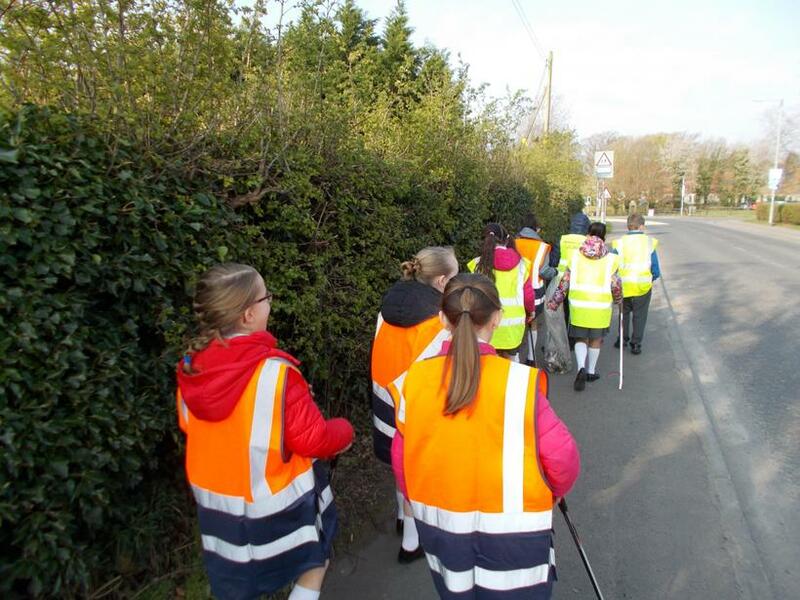 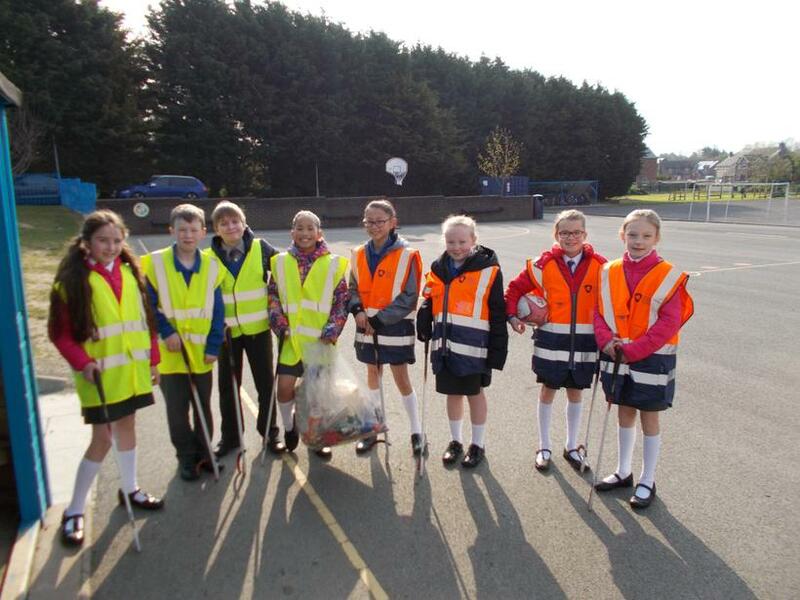 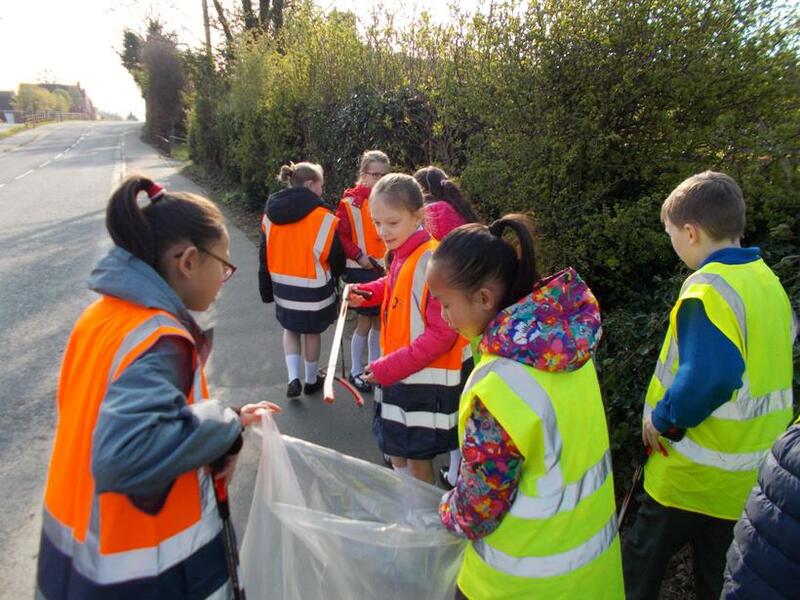 We have adopted Old Lurgan Road and the school council go out on a regular basis to pick up litter. 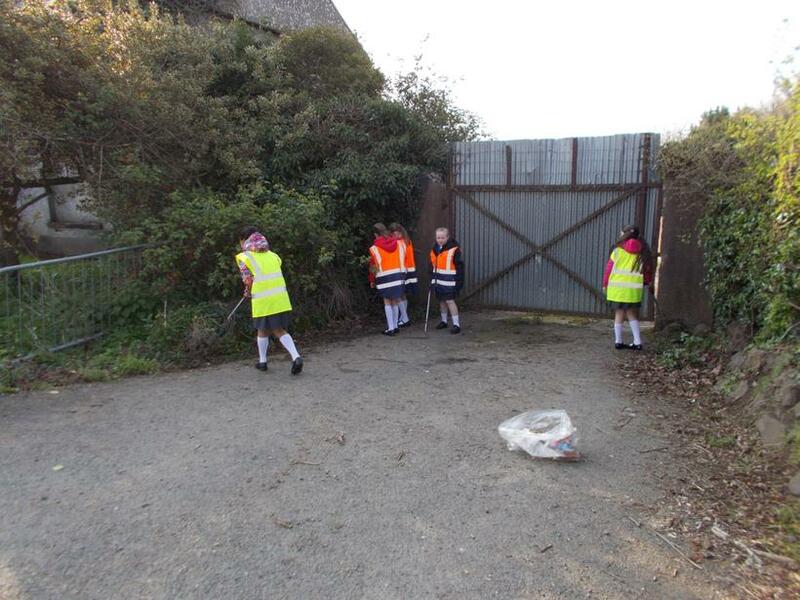 Today we enjoyed doing it in the lovely sunshine.